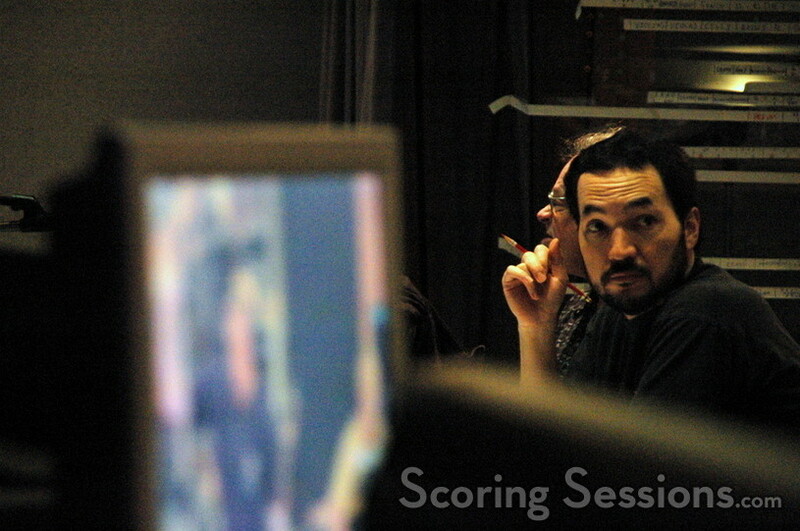 For the past month, composer Steve Jablonsky has been recording his score to the upcoming action-packed summer movie, Transformers. 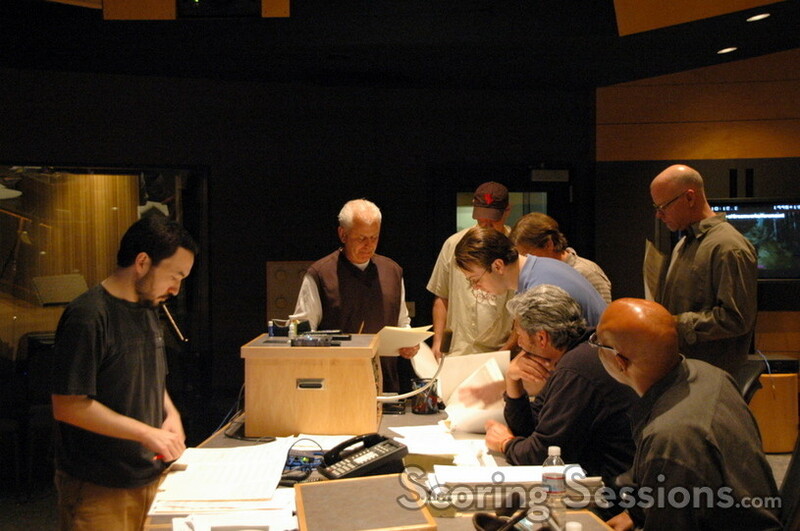 Executive produced by Steven Spielberg and directed by Michael Bay, the film was written by Roberto Orci and Alex Kurtzman (Mission: Impossible III) and features Shia LaBeouf, Megan Fox, Josh Duhamel, Jon Voight and John Turturro in a story about giant robots who take their fight to Earth. 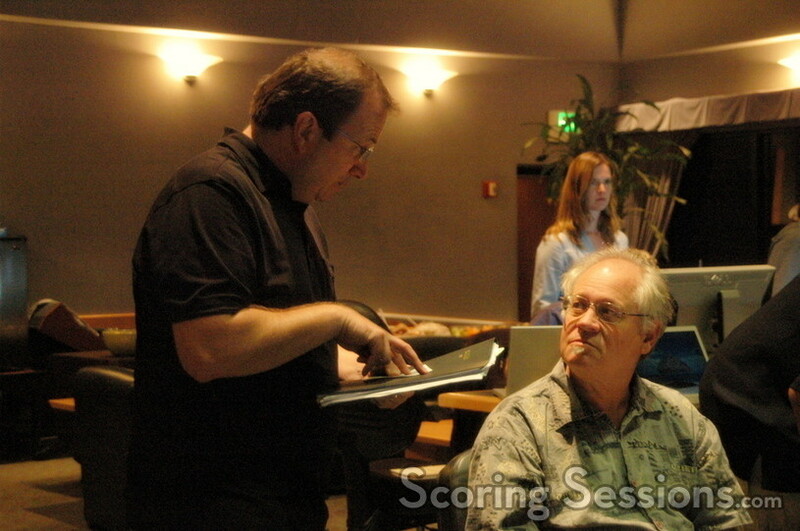 ScoringSessions.com was at the scoring sessions to the film, and is excited to bring you a visual look at the musical recording process for this highly anticipated summer film. 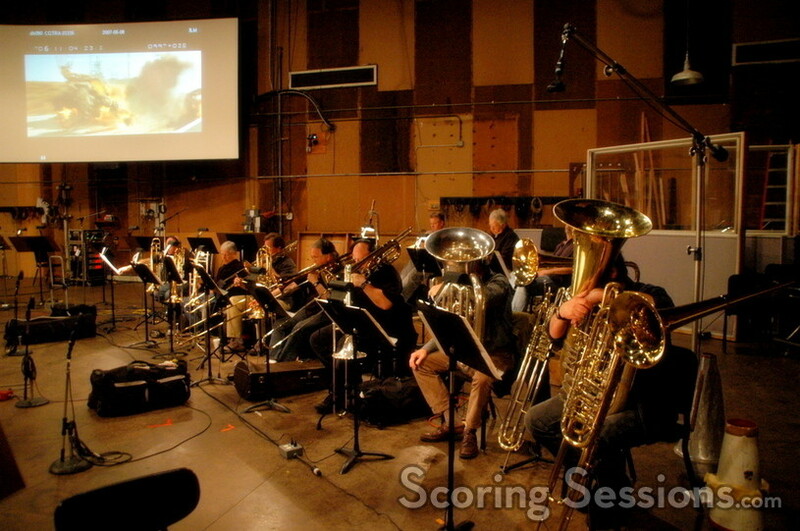 Recording took place primarily at the Sony Scoring Stage in Culver City, CA, with 66-strings, and 18-brass players – recorded separately. 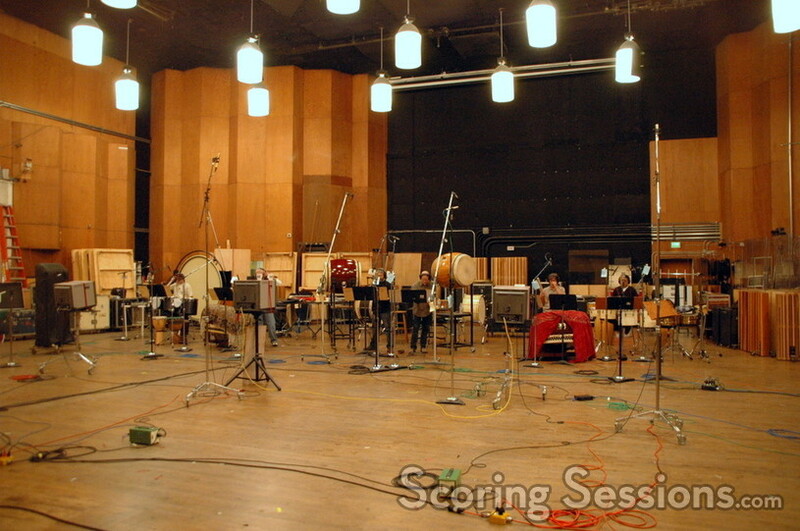 The strings were recorded in a “double session” during the day, with the brass recording at night. 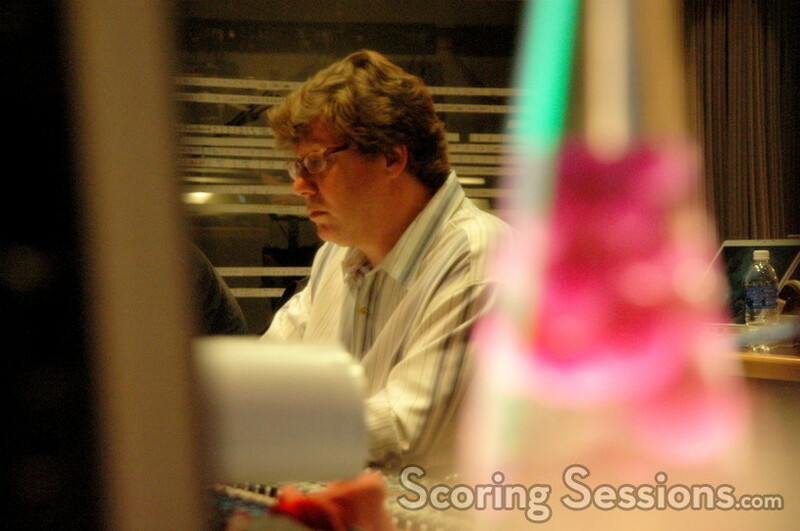 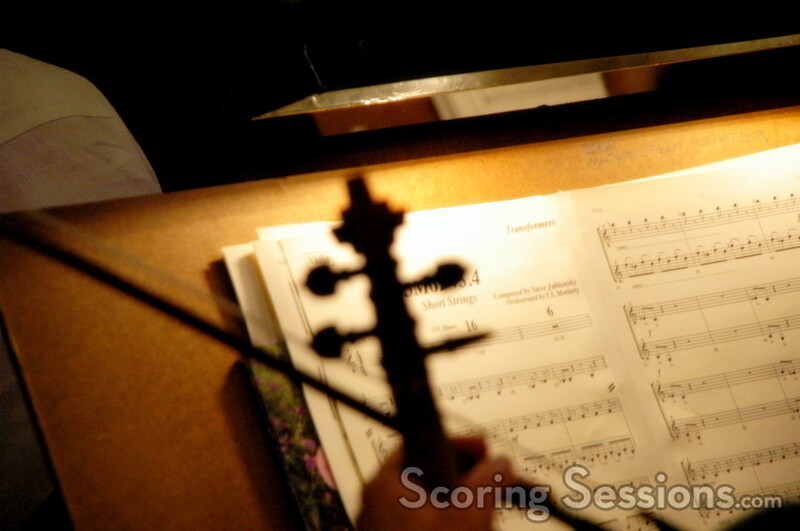 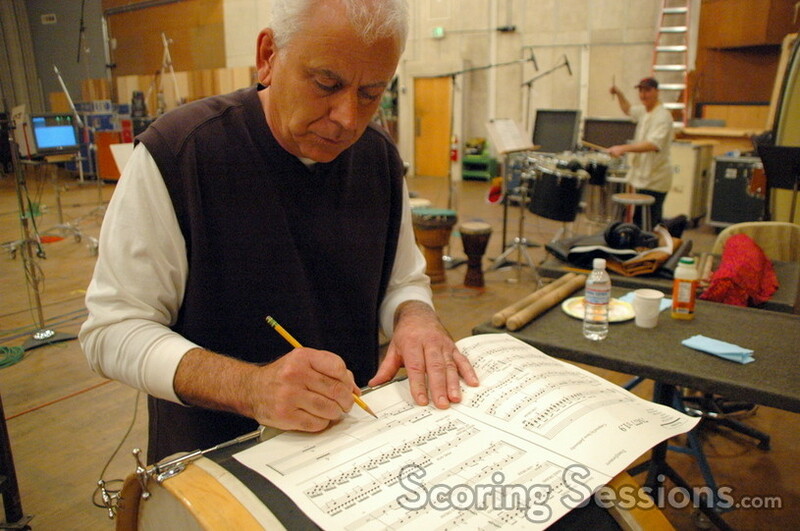 There are six major themes within the score, which runs approximately 90-minutes in length. 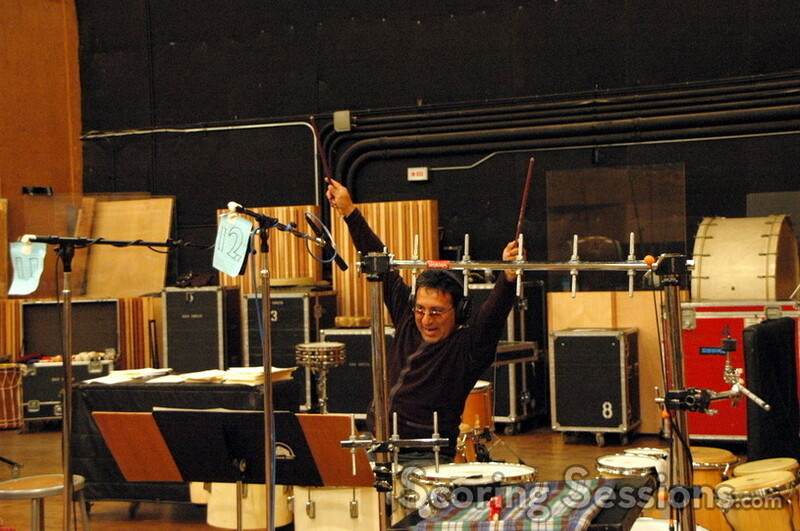 While the classic “Transfomers” theme song doesn’t figure into the score (as of this writing, at least), Jablonsky indicated that he did work on a new version of it, which could possibly appear over the end credits or on the song soundtrack album. 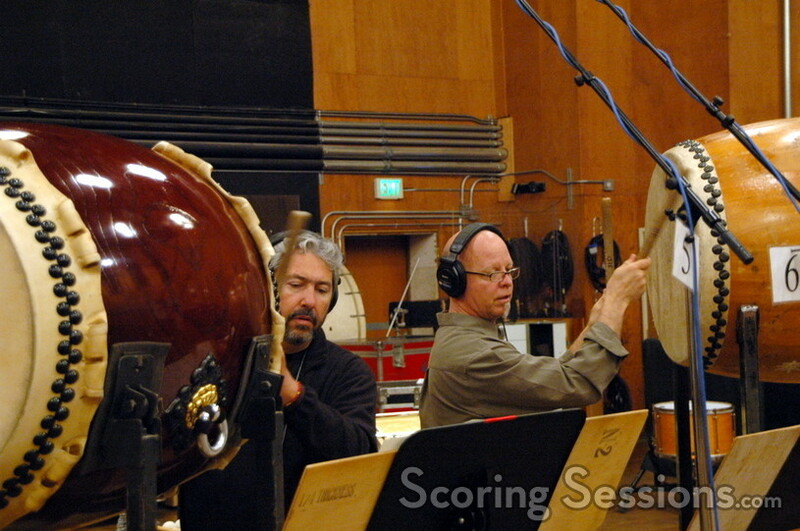 The thematic motif heard in the original teaser music from last fall (which Jablonsky scored) is also woven into the score. 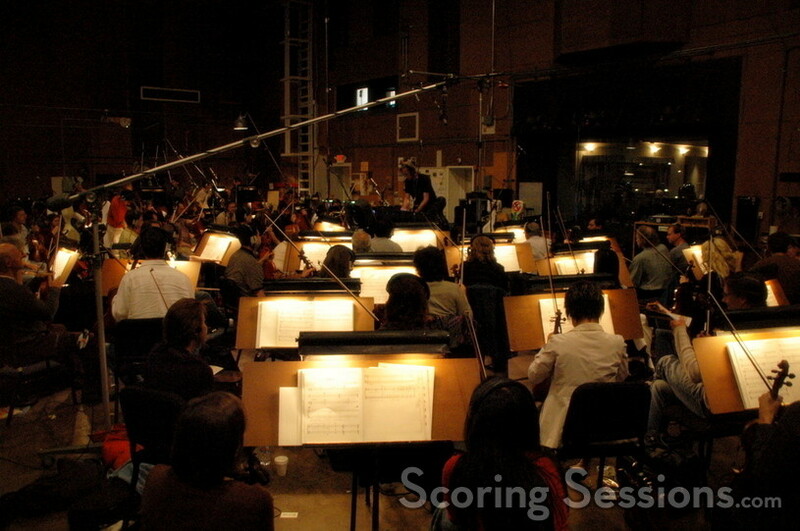 The recently released theatrical trailer does feature original music written by Jablonsky, but intentionally has no relation to the score for the film. 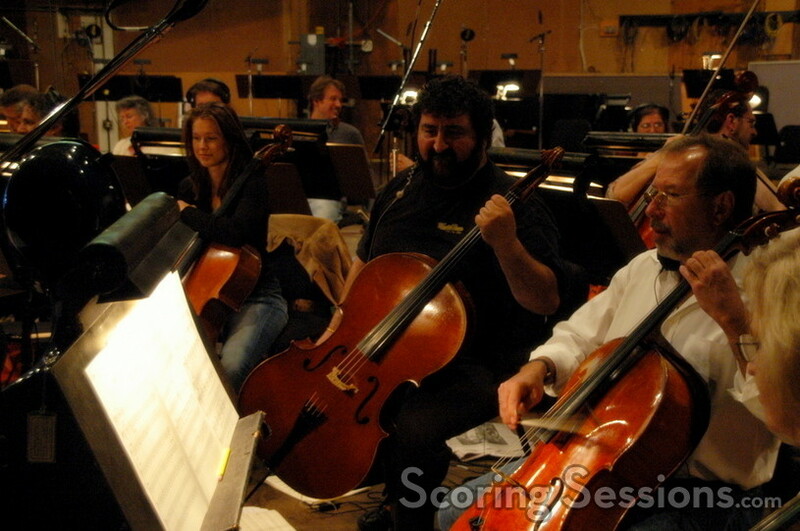 Additionally, Jablonsky wrote the music for the upcoming computer game tie-in, which will be released by Activision on June 19th. 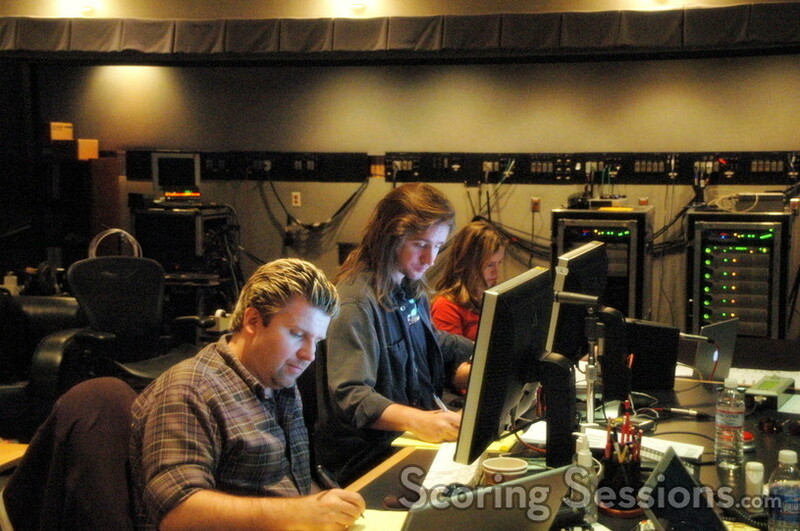 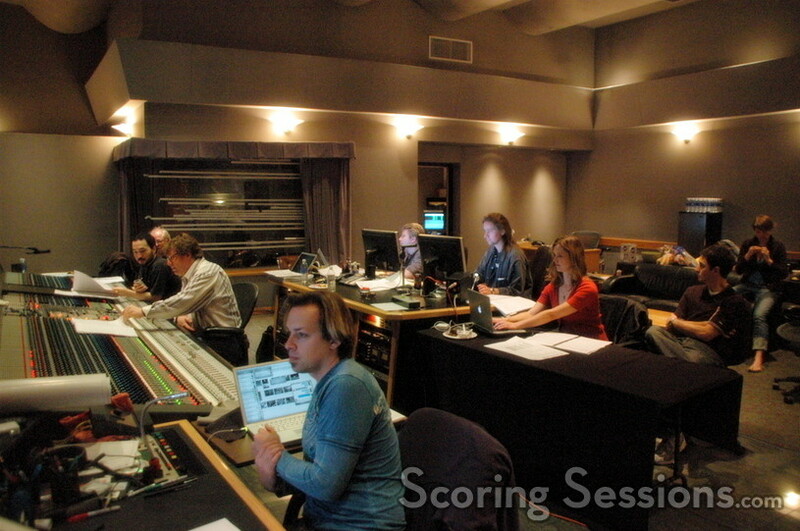 In the control room, composer Steve Jablonsky, supervising orchestrator Bruce Fowler, scoring mixer Alan Meyerson, music editors Tom Trafalski and Ramiro Belgardt, and stage recordist Adam Michalak worked diligently through all the various cues. 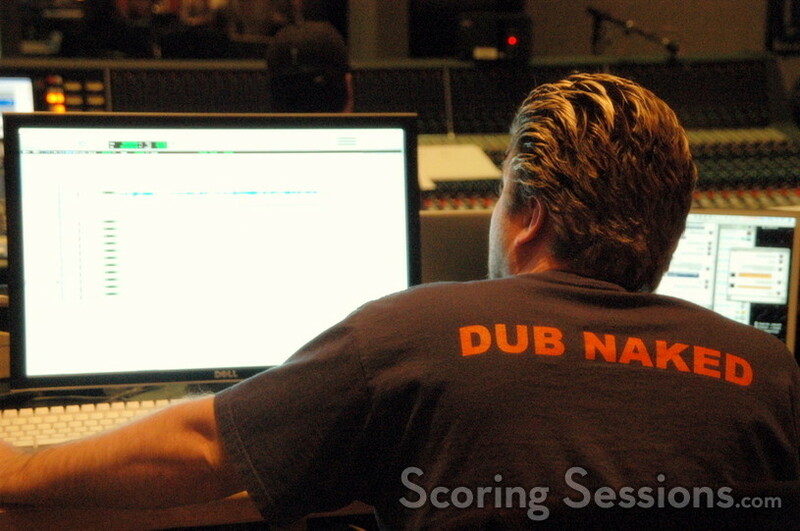 ProTools recording was handled by Slamm Andrews, Kevin Globerman and Larry Mah, and Jablonsky was assisted by Chandra Cogburn. 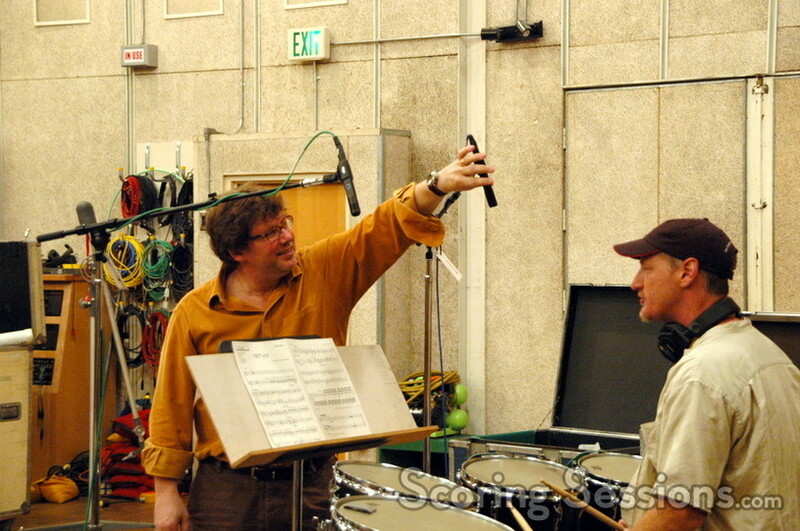 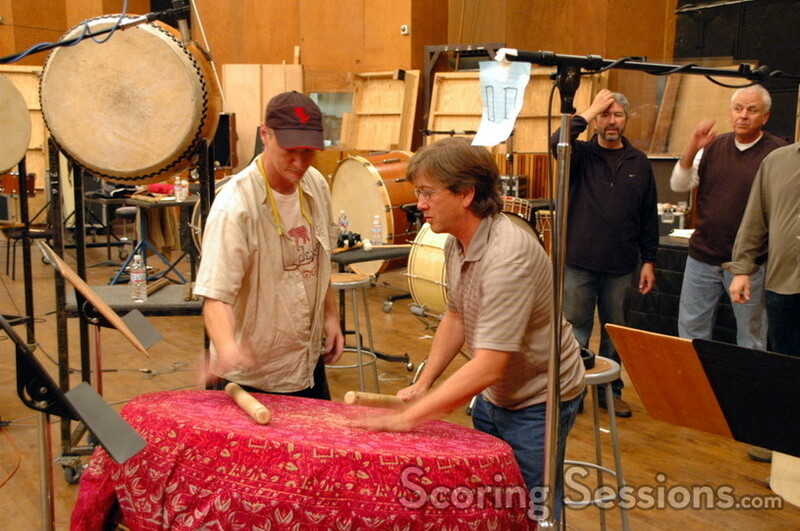 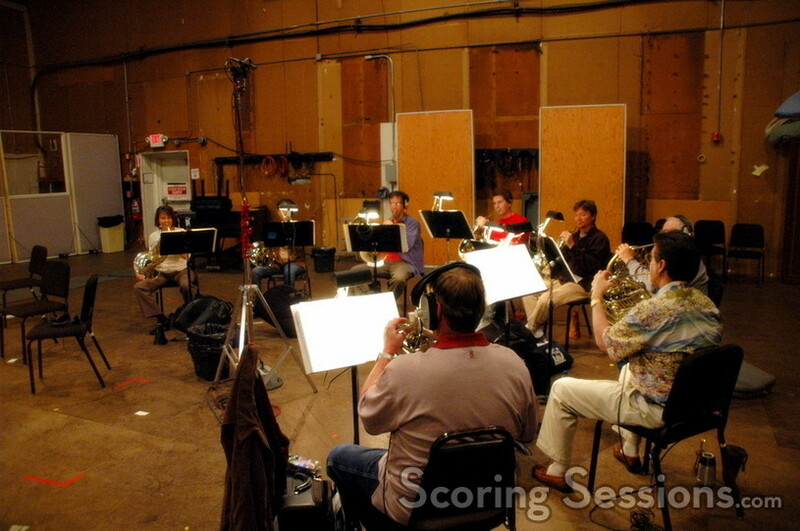 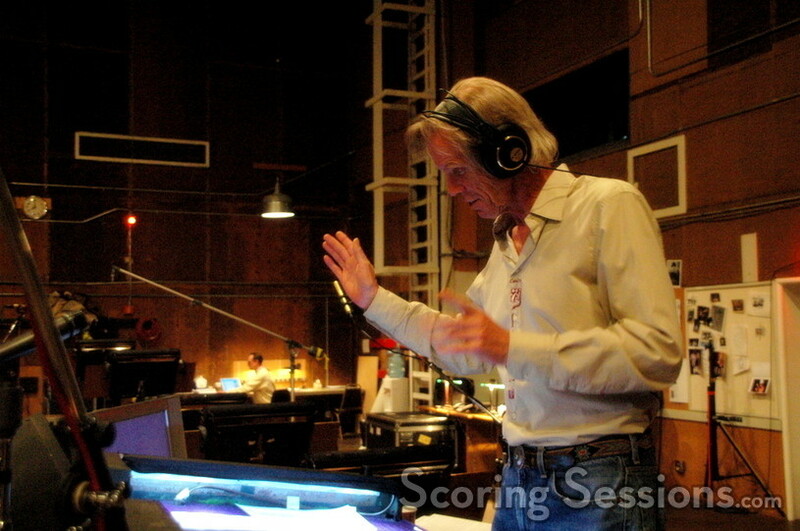 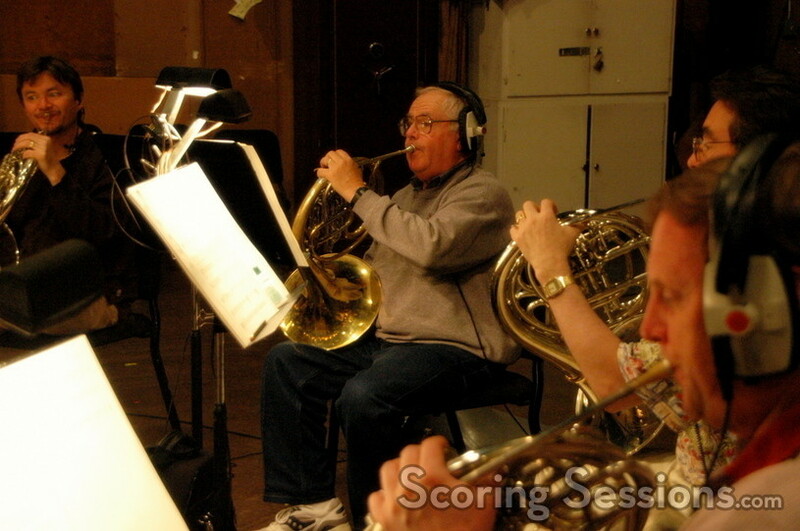 Percussion was recorded separately as well, at the Newman Scoring Stage at 20th Century Fox. 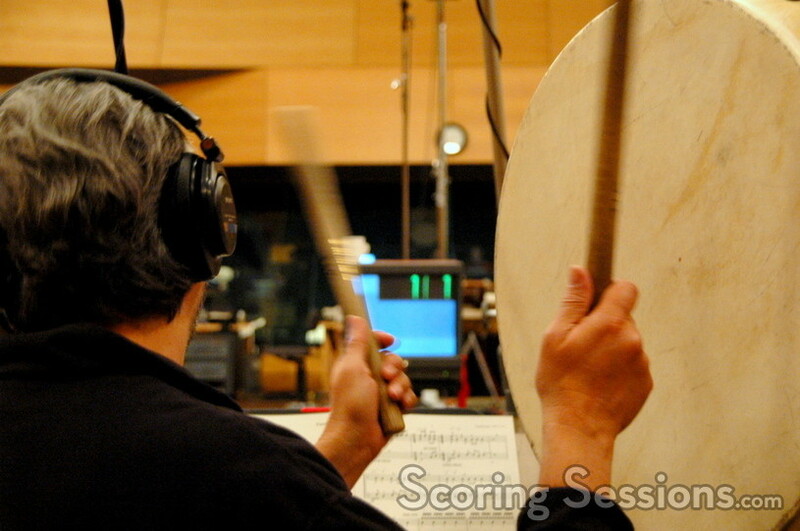 Six talented musicians loudly hit their way through some exciting action cues, featuring taiko, bass drums, military snare, and more! 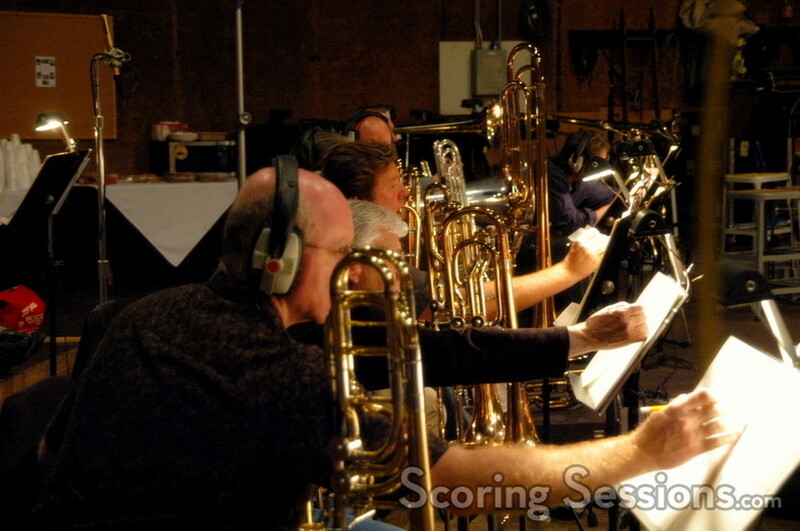 In addition to the strings, brass and percussion, a choir was recorded in London, and featured soloists George Doering, Martin Tillman and Mike Fisher were recorded separately at Remote Control. 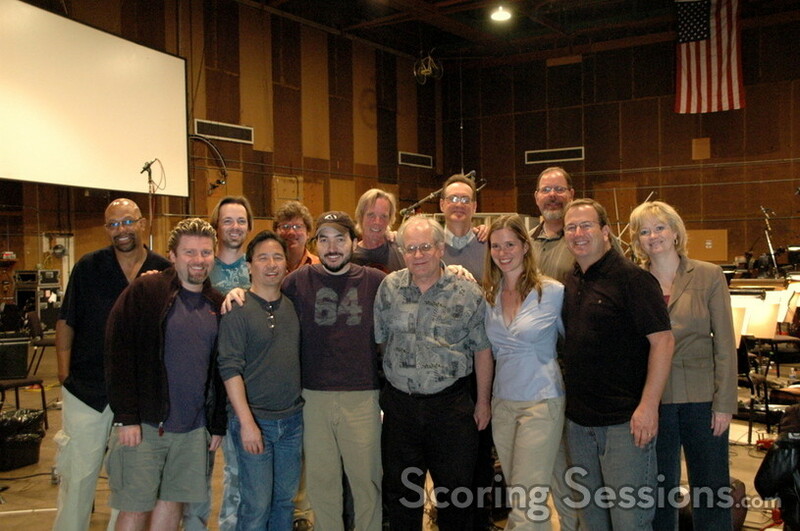 Transformers will hit theaters on July 4, 2007. 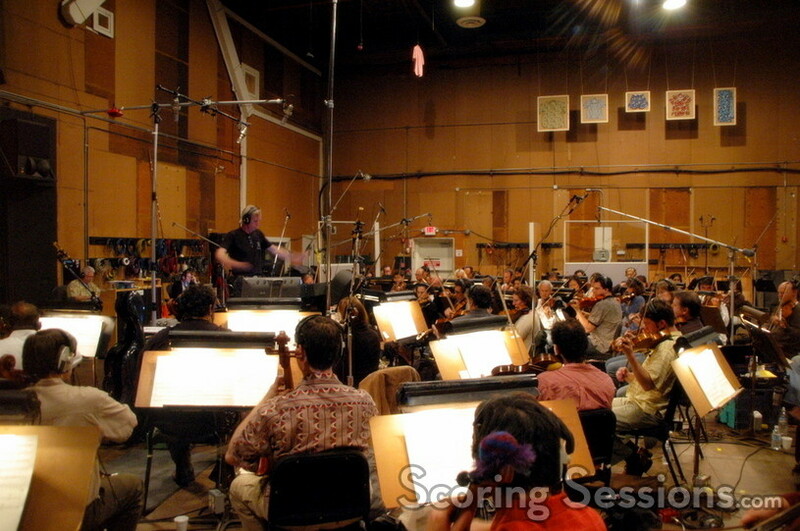 A song soundtrack will be released by Warner Brothers Records on June 26, 2007, and a score album is in the works.